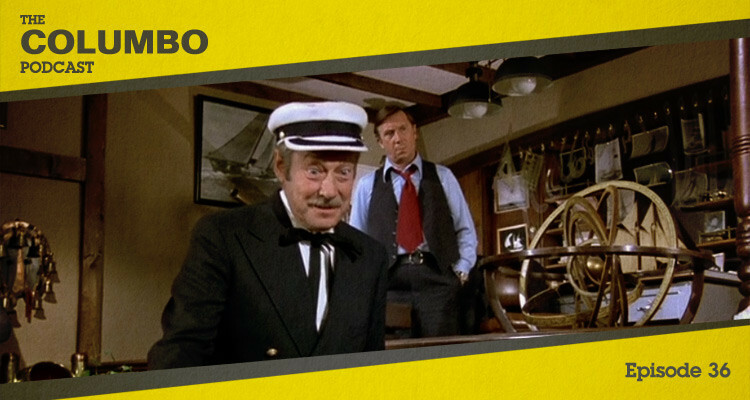 The thirty fifth episode of Columbo was titled Last Salute to the Commodore and was the highly controversial final episode of the show’s fifth season. An array of suspects are presented as the show departs from its usual format. 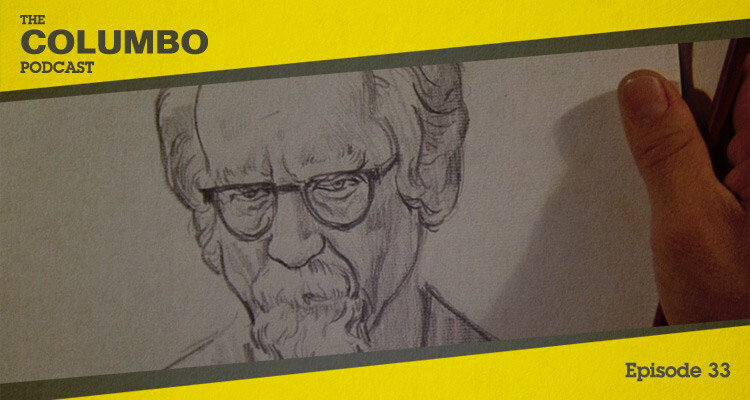 In this podcast Gerry and Iain look at what was changed and the extent to which it helped or harmed the character of Columbo. The thirty fourth episode of Columbo was titled Now You See Him and was the fifth episode of the show’s fifth season. A popular magician kills to conceal his darkest secret. 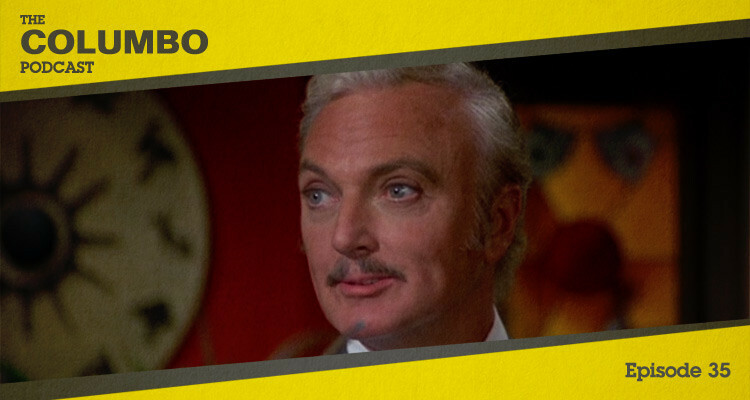 In this podcast Gerry and Iain look at Columbo’s efforts to outsmart a master of illusion. The thirty third episode of Columbo was titled A Matter of Honor and was the fourth episode of the show’s fifth season. An ageing matador kills a dear friend to conceal an uncomfortable truth. In this podcast Gerry and Iain look at a vacationing Columbo and his unofficial contribution to the investigation. The thirty second episode of Columbo was titled Identity Crisis and was the third episode of the show’s fifth season. 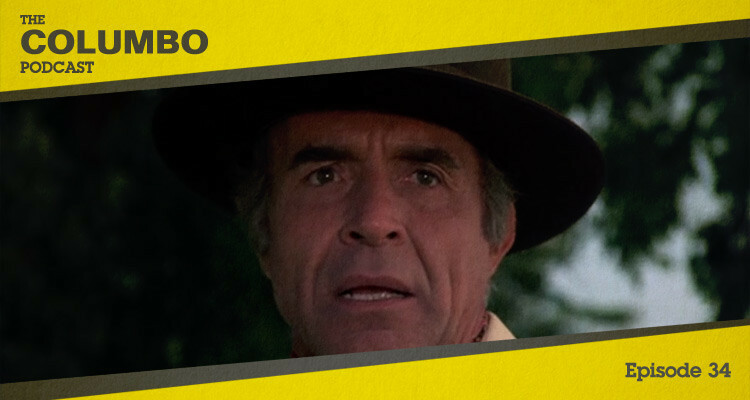 A double agent kills a CIA operative in Columbo’s jurisdiction. In this podcast Gerry and Iain look at the way the lieutenant takes on a skilled opponent. The thirty first episode of Columbo was titled A Case of Immunity and was the second episode of the show’s fifth season. 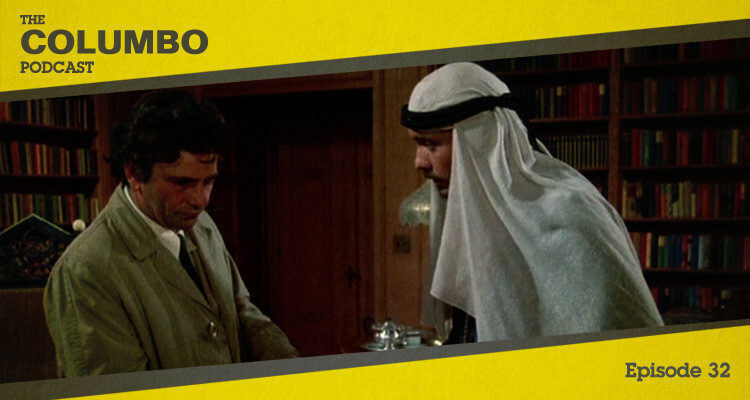 Internal conflicts lead a diplomat to kill two colleagues while the US government pressures Columbo to drop the case. In this podcast Gerry and Iain look at the way Columbo builds his case and a dramatic resolution. 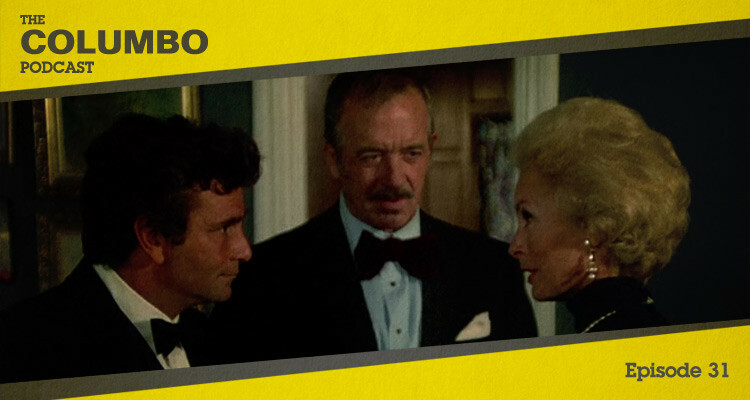 The thirtieth episode of Columbo was titled Forgotten Lady and was the first episode of the show’s fifth season. A one-time star of stage and screen kills her husband to fund a comeback. In this podcast Gerry and Iain look at the unusual circumstances that impede Columbo’s investigation and the unlikely resolution that follows.